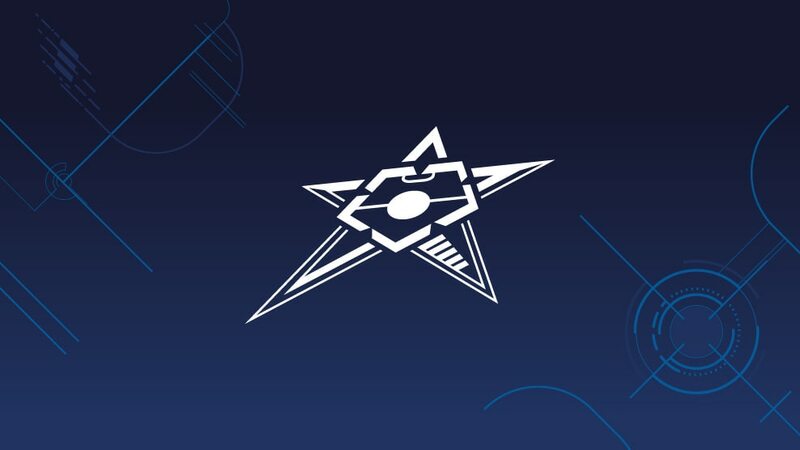 The UEFA Futsal Cup finals will return to Spain in April after three-time winners Inter FS were picked to stage the event at the Palacio Multiusos de Guadalajara, around 45km from Madrid. The decision was made by the UEFA Executive Committee, meeting in Paris on Friday. In the knockout event, Inter will be joined by 2010 winners Benfica and competition debutants Pescara and Ugra Yugorsk, with the semi-final draw date to be confirmed and the competition taking place on 21 or 22 and 23 or 24 April. Opened in 2010, the 5,200-capacity Palacio Multiusos de Guadalajara holds not only futsal but basketball, volleyball, handball and non-sporting events. It was one of the venues for the 2013 IHF World Men's Handball Championship in Spain, and is the home of top-flight handball team BM Guadalajara. It is the first time Inter will have hosted the finals, though they twice staged opening legs in the old two-legged decider. In 2004 they beat Benfica 4-1 at the Pabellón Parque Corredor in Torrejon de Ardoz before lifting the trophy after a 4-3 loss in Lisbon; and two years later Inter defeated FC Dynamo 6-3 in the Pabellón Caja Madrid in Alcala de Henares, regaining the cup despite a 4-3 loss in Moscow the following week. The nearest Inter have come to claiming the trophy in Spain was in 2007, when they reached the final of the first new-style four-team event in Murcia, only to succumb to a last-gasp Dynamo goal. In 2009 Inter became the sole three-time winner to date, overcoming hosts Sinara Ekaterinburg 5-1 in the final, but 12 months later lost their title to Benfica in Lisbon. This season's finals will be the third four-team tournament in Spain after 2007 in Murcia and 2012, when Barcelona triumphed as hosts in Lleida. The venues other than those two and Ekateriburg have been Moscow (2008), Almaty (2011), Tbilisi (2013), Baku (2014) and Lisbon (2015). "I am proud of my boys," said Benfica coach Joel Rocha after a dramatic victory against Lokomotiv Kharkiv in Bratislava ended the 2010 winners' five-year finals absence.